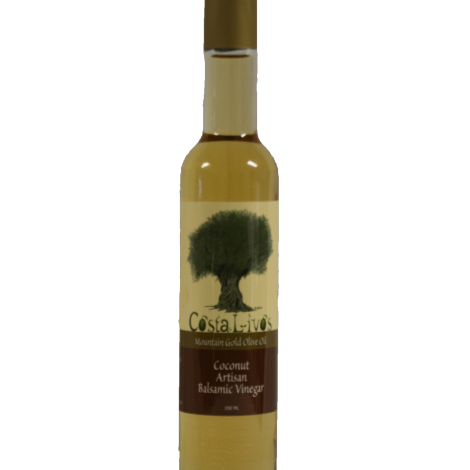 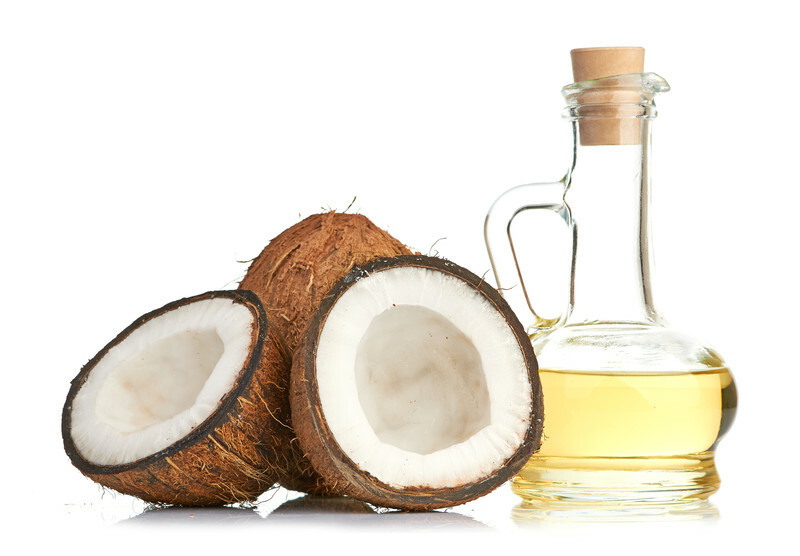 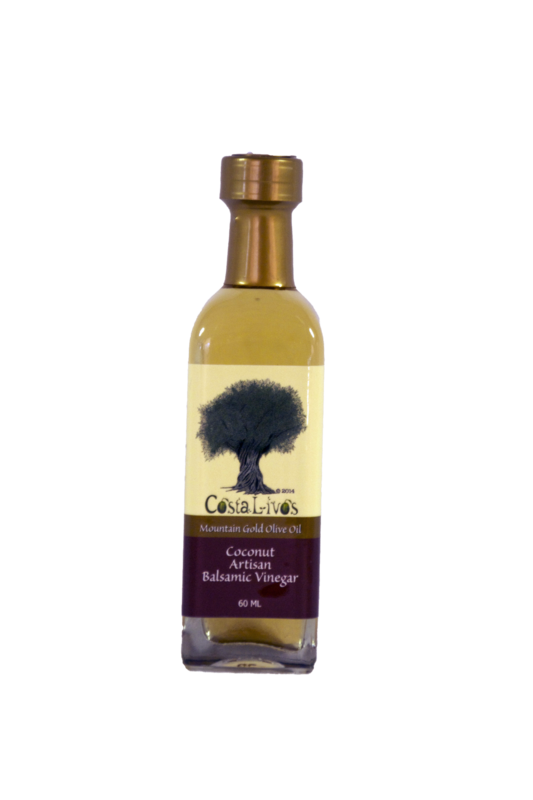 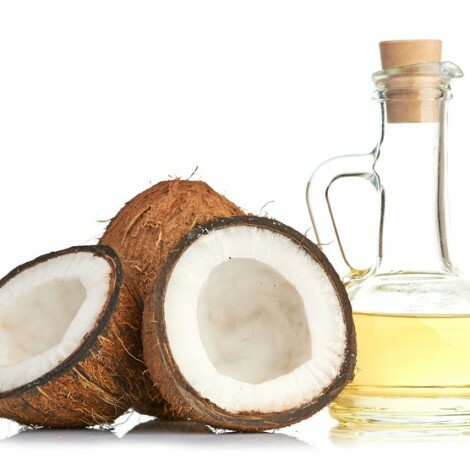 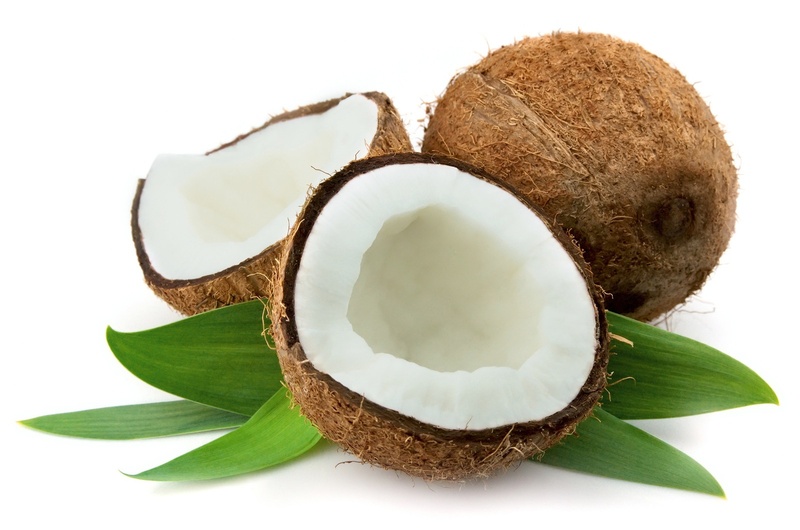 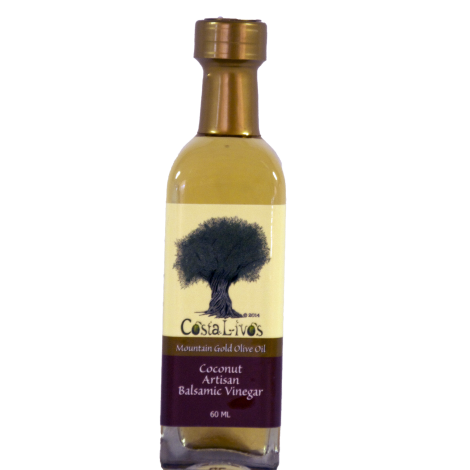 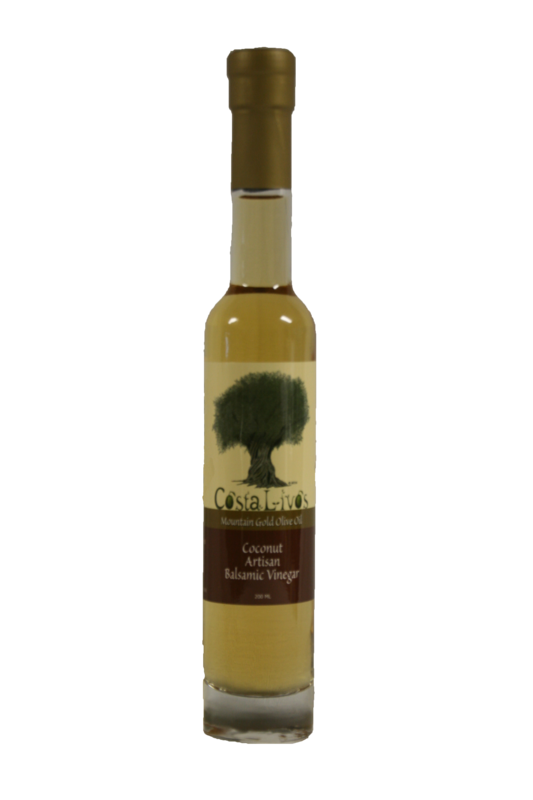 Our coconut infused white balsamic is great in a vinaigrette or other dressings used on green salads with citrus and citrus based sauces. 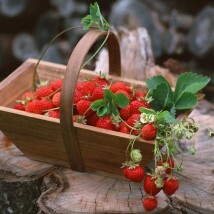 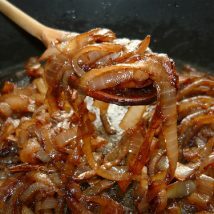 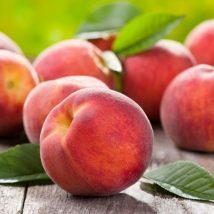 Try using it with soy sauce, grated ginger and a bit of lemon juice as a dipping sauce for seared ahi or other firm fish. The uses are endless and give a unique tropical island flair to your dishes!